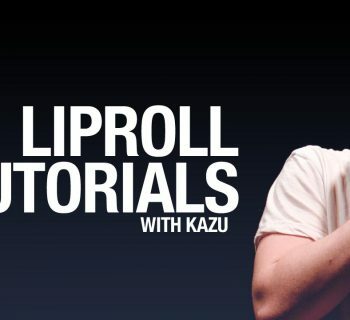 Join KRNFX as he teaches us how to do all the basic beatbox sounds! 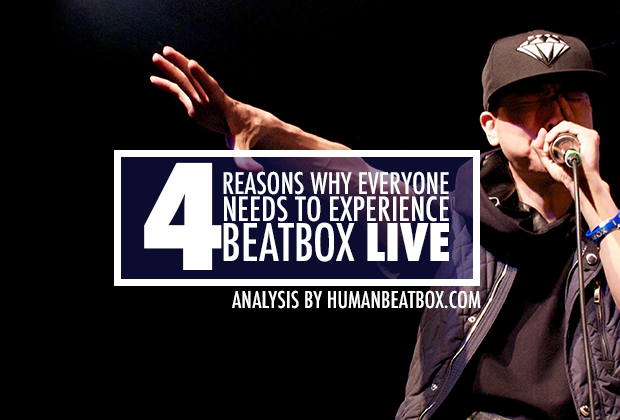 Don't know how to beatbox yet? Don't worry, this is the perfect place to start. 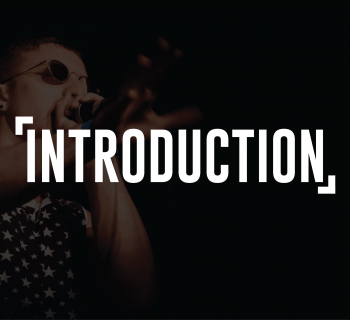 From the basic kick drum to the popular robot voice, KRNFX provides a series of in-depth tutorials to help your journey to becoming the next world beatbox champion. Many people call it quits after the K snare, but don't fret! 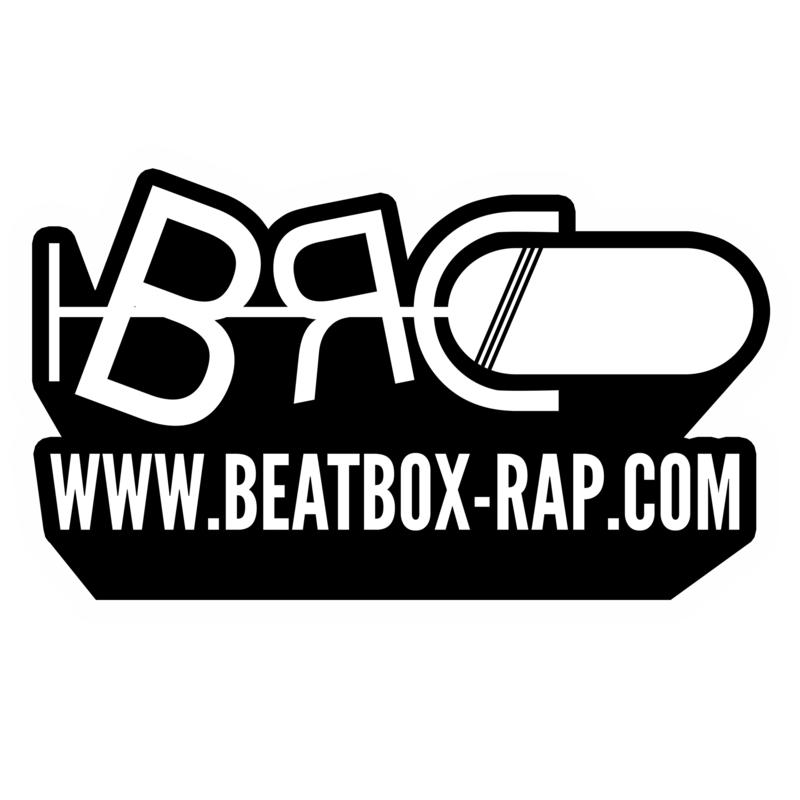 Beatboxing is a wonderful instrument that you can practice from anywhere and at any time, so keep your head up and beatbox on! We'll start with the kick drum. It is represented as the letter "B." Now the kick drum is a pretty important sound in any beatboxer's or musician's repertoire. The kick drum is often used on the down beat, for instance, if a measure has four beats, the kick drum is usually played on the first of each measure. If you don't know what a kick drum is, if you look at the drum set, there is a big drum on the bottom where you use your foot to kick the drum with a pedal. So, to make this sound using one's mouth, what you have to do is to think of the letter "B." Without actually vocalizing the letter "B," use the pressure in your mouth and protrude the pressure through your mouth and through your cheeks. You want the sound and air to come from your chest and diaphragm to make the sound as powerful and punchy as possible. Once again, think of the letter "B" and without actually vocalizing, make the sound happen. Pro tip: make your lips and mouth as tight as you can to create clarity in the sound and control in your power. The hi-hat is an easy but integral sound for any beatboxer. The hi-hat adds variation and a refreshing clarity to any beat. For instance, hi-hats add a very bright sound to a beat that is filled with bass drums, kick drums, and snares. With that being said, if you don't know what a hi-hat is, the two cymbals that open and close is a hi-hat. To learn to do this sound, what you need to do is to think of the letters 't' and 's.' You combine these two letters together and push it out of your mouth using your tongue, almost like a snake slithering its tongue. After you've got that down, close off the air right after you make the 'ts' sound. Use your tongue to cut it off and make it sharp, clear, and contrite. Make it as tight and as clear as possible. So if your mouth is a little loose and you're not really putting the pressure on your tongue on your teeth - it'll sound airy and loose. The snare drum is probably one of the most important sounds for any beatboxers, because it differentiates the beat and creates a sense of the powerful hit of any beat. A lot of new beatboxers find this a little tricky at first, but we promise you it will come naturally over time. The K snare is also very handy when it comes to breathing while beatboxing - something we like to call breath control. So with that being said, to learn the snare drum, you have to think of the letter 'k.' Like the other 'B' and the "t," you have to make a hard K sound without vocalizing it. Bring the air into your mouth by breathing in and isolate the sound in the back of your jaw to where your back molar teeth meet. 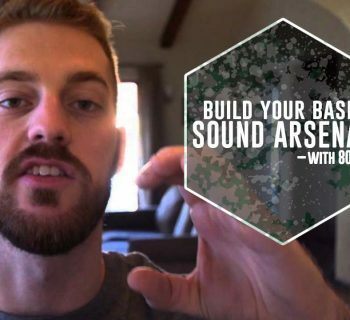 You want to create a pocket of sound there and try to make the K sound hit at that sweet spot. At first, I know you're going to get a lot of saliva and might choke on yourself, so be a little careful. But once you get the technique down, you will need to clean it up and apply as much pressure in that one isolated spot to get that clarity. Now the pf snare, along with the K snare, is something that will give you that certain feel of groove and rhythm in any beat. Unlike the K snare, this snare is used making the sound outward with the lips. To do this sound, what you need to do is think of the letters 'p' and 'f.' While combining them, try to force out the air as fast as you can using your lips. You really want to get that 'f' sound at the end. Instead of just the 'p,' the 'f' sound helps differentiate it from the kick drum and the snare drum. Use your diaphragm and really force the air out to make it loud and powerful. Now, you don't necessarily have to make it very and you can make it a little softer without using your diaphragm and only the air in your mouth as well. It’s really help me so much. 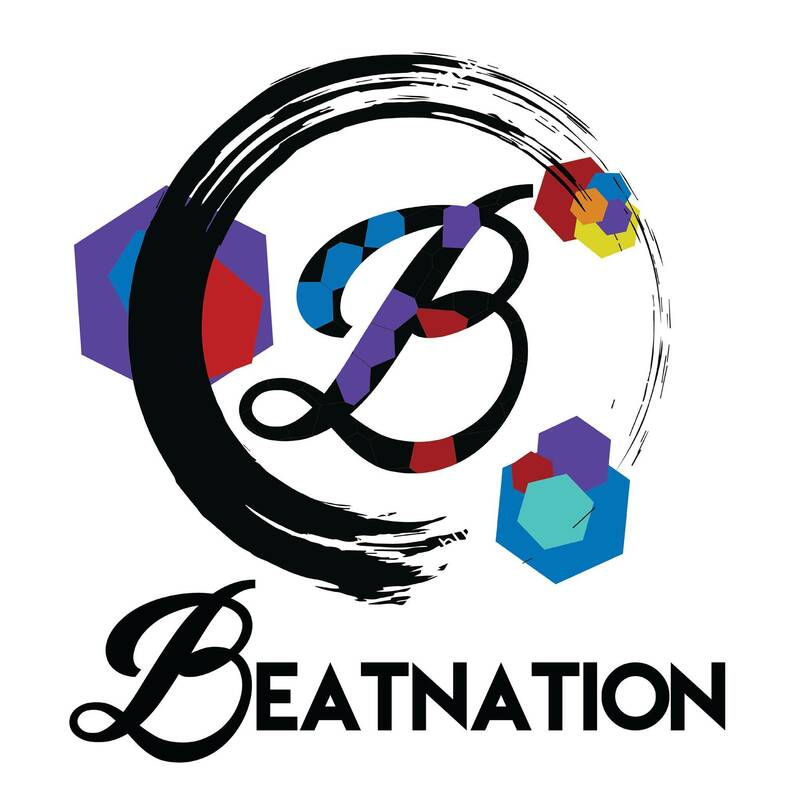 Because of it I discover my beats and style of beatboxing.